Insight was recently awarded a 5-year contract from the Centers for Medicare & Medicaid Services (CMS) to monitor and evaluate the effects of Medicare dialysis payment policy. The project will monitor near-term indicators of access and quality of care to determine if Medicare beneficiaries have experienced any changes in dialysis services following modifications to Medicare payment policy. Our research will focus particularly on the periods following the implementation of two policy changes: an expanded bundled payment system (January 1, 2011) and a quality incentive program (January 1, 2012). We will also review changes resulting from federal rulemaking to date. Arbor Research Collaborative for Health is supporting Insight in these efforts, leading data management and monitoring components and collaborating on all project activities. The project will include recommendations that inform Medicare policy changes to improve the quality of dialysis care and control costs, while improving the health of patients with end-stage renal disease. In another new project, Insight and data collection partner Ipsos Public Affairs will conduct the National Survey of Drowsy Driving Knowledge, Attitudes, and Behaviors, a key component of the National Highway and Traffic Safety Administration’s (NHTSA) Drowsy Driving Strategic Plan. Drowsy driving results in thousands of traffic-related deaths each year. The primary purpose of this nationwide household survey is to better understand the public’s knowledge and attitudes about drowsy driving and provide national estimates of drowsy driving behavior. A secondary objective is to collect additional survey data in New Jersey and Arkansas, two states that recently enacted drowsy driving legislation. NHTSA will use the survey data to design and deploy countermeasures to reduce the incidence of drowsy driving across the United States. Approximately 10,000 households, randomly selected from an address-based sampling frame, will be invited to take part in this mixed-mode, web/mail survey. 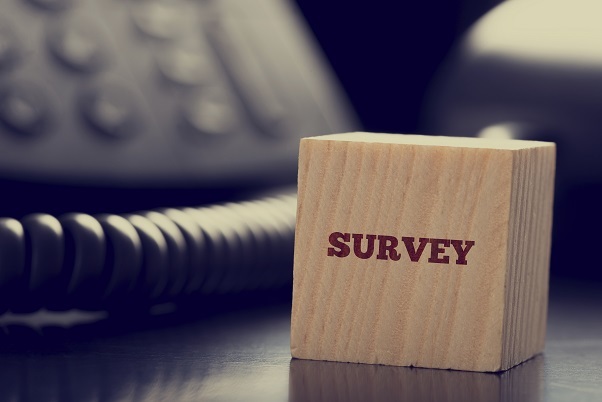 Insight will work with subject matter experts and stakeholders to design the survey, oversee sampling and data collection activities, analyze the survey data, and prepare a final report based on the survey results. We will also work with NHTSA to create a dissemination plan to raise awareness of drowsy driving and improve public education. Understanding the public’s attitudes and knowledge is an important step in designing and deploying education and other countermeasures that will reduce the incidence of drowsy driving across the country.